Arthur C. Clarke predicted the iPad and online newspapers in 1968. How far can we see into the future? Well, it depends on what we’re looking for — Isaac Asimov said that when we look at stars or galaxies or DNA, we’re looking at simple things, things that follow nice, neat rules and equations; but when we look at human history, it’s chaotic, unpredictable, our vision is limited. Science transforms the complex into the simple — that’s how we explain the chaos. 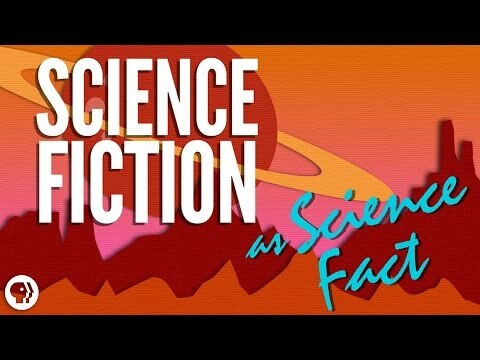 Science is how we see farther, and science fiction is where we write down what we see. Complement with this fantastic visual timeline of the future based on famous fiction and some vintage visions for the future of technology, then revisit one of H.G. Wells’s as-yet unfulfilled predictions with Edward Gorey’s illustrations for The War of the Worlds.